Targa Baja California Oct 31 - Nov 2 :: Register now! 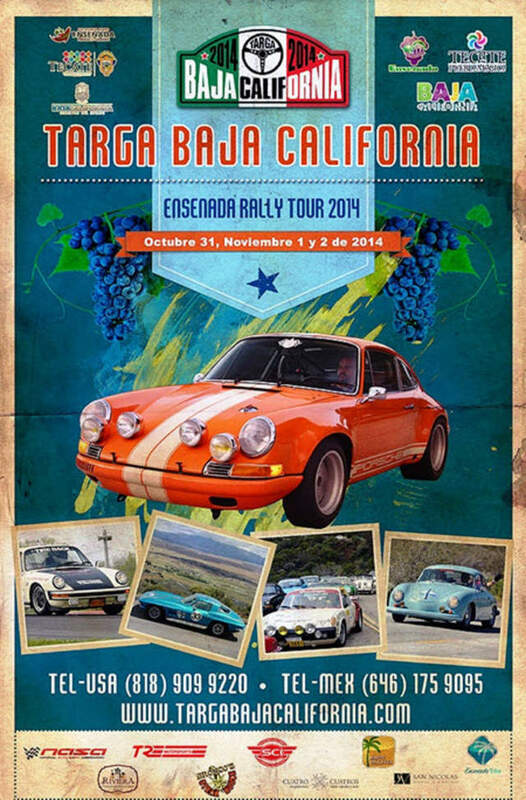 You love Targa California and now you're looking for an event to hold you over until next spring. It's time to venture south of the border!